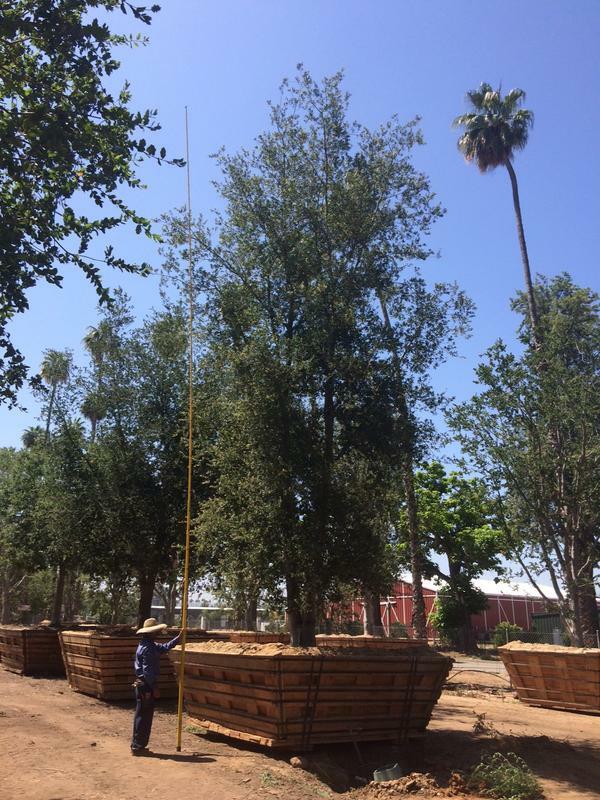 The Landscape Center has been the premier tree and palm supplier for over 32 years in Los Angeles. 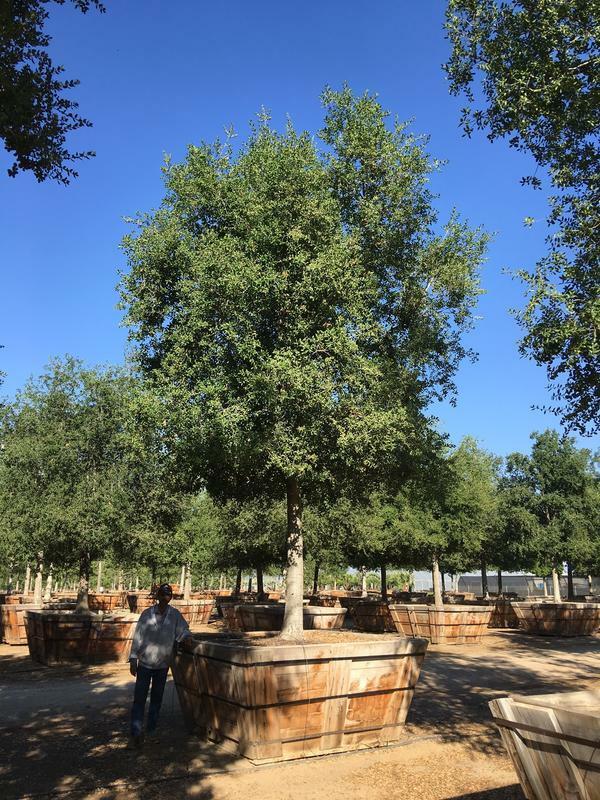 We have a combined 32+ years of experience in all areas regarding oak tree planting and installation. Our experienced crews have also successfully assisted in all phases of palm planting and installation. Together we have completed numerous jobs that involved hole preparation, planting, drainage considerations, back-filling and aftercare maintenance. 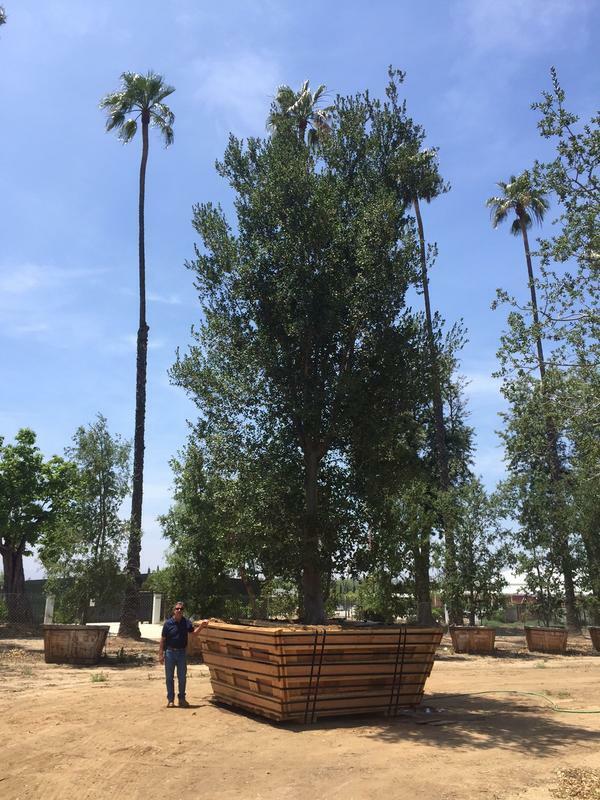 Our huge inventory of specimen trees are currently in our yard, and are ready to be shipped. 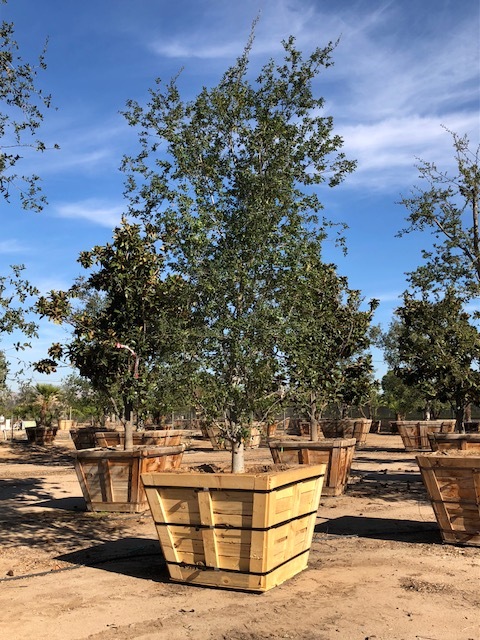 The Landscape Center’s specimen tree division specializes in growing and procuring large specimen trees, such as oak trees. 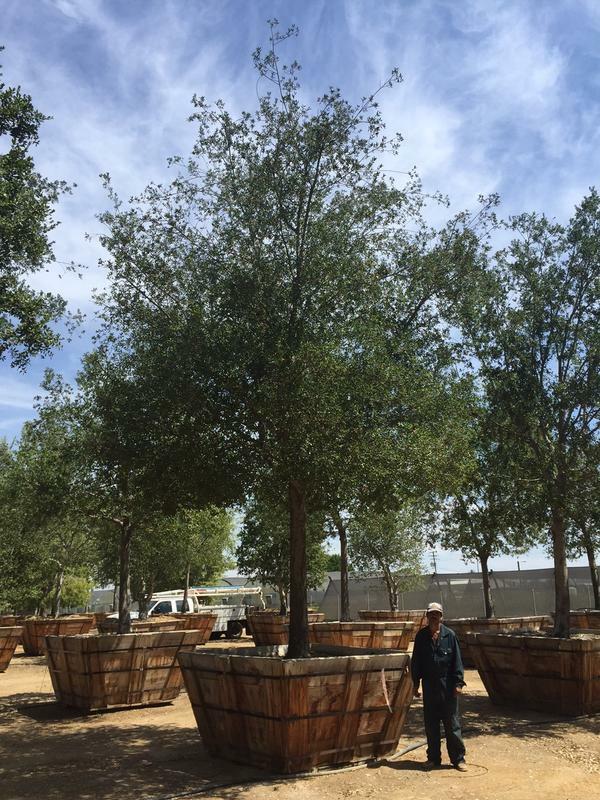 We can supply your projects with those important focal point specimens where smaller trees just won’t do. We have a large inventory of nursery grown specimens. 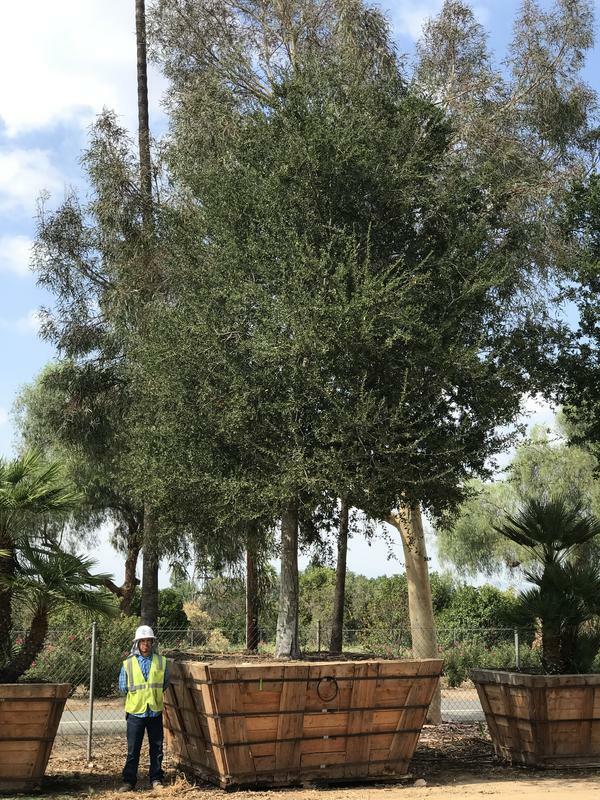 The quality of our trees and the reliability of our service is what distinguishes us from other companies. We aim to provide the best specimens for all landscapers, contractors, architects, high-end residential compounds and property managers. We extend our services throughout California and can even ship internationally. 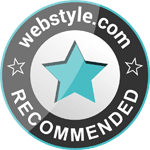 If you require our services, please get in touch with us soon. We are here and happy to help!